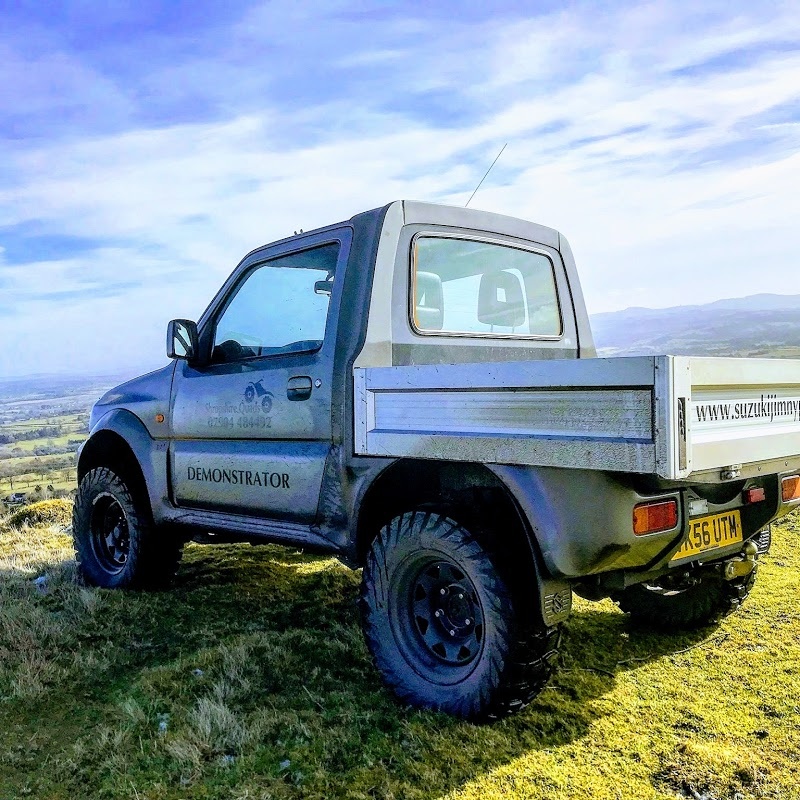 Shropshire Quads is very proud to be offering their own Suzuki Jimny Pickup conversion. We choose the very best, low mileage base vehicle and use factory designed and manufactured parts for the conversion. The result is a small, lightweight 4 wheel drive pickup that looks like it has come from the factory. There are lots of possible modifications to ensure that the finished vehicle is right for the job in hand. 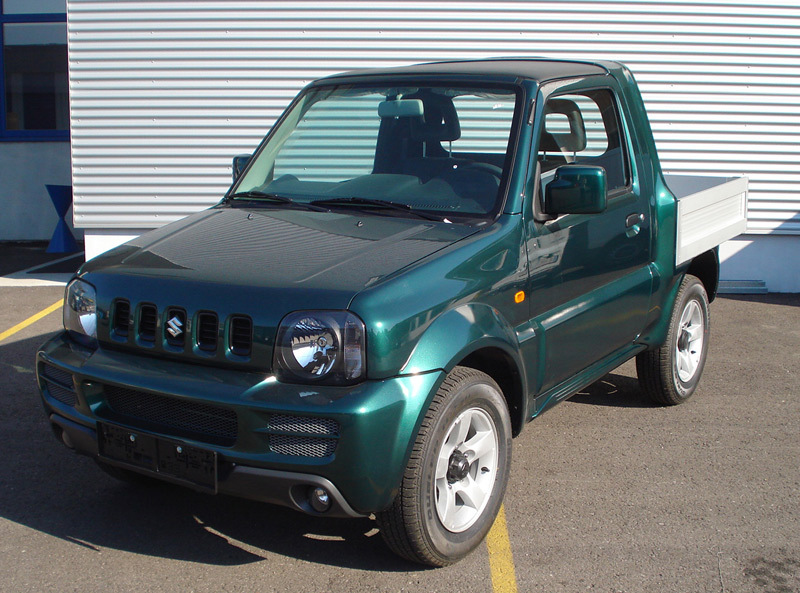 The Suzuki Jimny Pickup is a possible alternative to more traditional UTVs for some people. The are light, quiet and can travel the ground very well. We always have a demonstrator available for your viewing but please contact us before travelling as we are not always on site. Please follow this link to our sister website www.suzukijimnypickups.co.uk for more details.